Aluminum packaging has long been hailed as a eminently recyclable and reusable packaging option for all sorts of products, and a recently launched Limited Edition of the famed Original Swiss Army Knife makes emphatic example of why that is so. Released by knife manufacturer Victorinox in late spring, the Pioneer Nespresso Darkhan is the first pocket knife to bear a robust aluminum casing made entirely from recycled aluminum capsules of the popular Grand Cru Arpeggio coffee variety produced by Swiss coffee giant Nespresso. Both Victorinox and Nespresso are iconic Swiss brands and the embodiment of pioneering innovation—not only in the development of new products, but also their sustainable production and responsible use of resources. 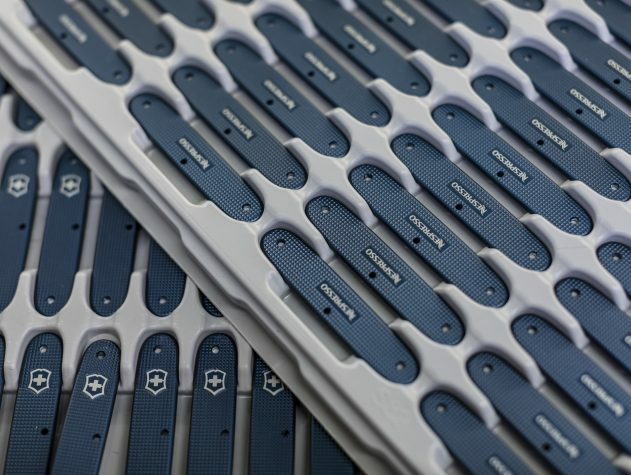 For example, Victorinox uses 100-per cent recycled steel in the manufacture of its knives because there is less energy is consumed in the processing stage when using this material. 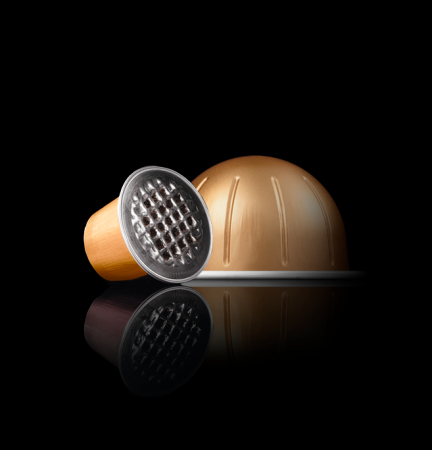 For its part, Nespresso is widely respected for the widespread collection and recycling system for its coffee capsules in Switzerland and other countries where it operates to demonstrate its environmental awareness. To mark 25 years of aluminum capsule recycling in 2016, Victorinox and Nespresso collaborated in an extraordinary manner to launch the Pioneer Nespresso Arpeggio pocket knife, bearing bear a robust aluminum casing made entirely from recycled capsules of the popular Grand Cru Arpeggio coffee variety, with a shimmering dark-purple finish. This was followed a year later by the release of another coveted collector’s item in the form of the “Pioneer Nespresso Livanto”, which came in a warm brown design. The intent for this year is to build on the success of the two previous knives. Featuring eye-catching deep-blue finish, the new Pioneer Nespresso Dharkan—launched on the eve of the International Recycling day in mid-May—contains seven practical tools, high-strength weld and blades, well-tested mechanics and highly durable construction to make it the epitome of a stable and versatile pocket tool.